Depending on your net worth, ability and willingness to invest in Canada, managerial skills and business acumen, investing in Canada could be a route to permanent residence. 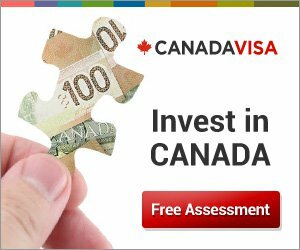 Immigrant investors and their family members can obtain Canadian immigration (permanent resident) visas by investing CAD $1.2 million for five years with a subsidiary of Investissement Quebec. Applicants to the Quebec Immigrant Investor Program (QIIP) must intend to reside in the province of Quebec.